bakery products There are 15 products. 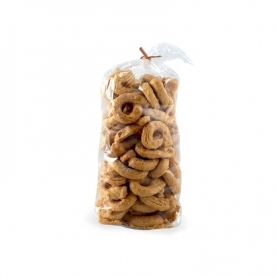 Taralli Pugliesi Handmade products . 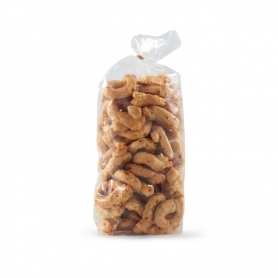 Snack crunchy, suitable for every occasion. Snack in the snack! 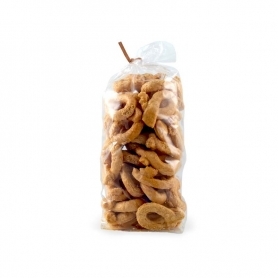 Taralli Pugliesi handmade. Only top-quality ingredients, your new natural snack. 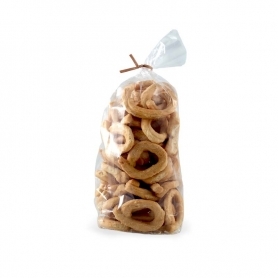 Taralli Pugliesi handmade. Access your appetizers, a spicy appetizer perfect to accompany with olives and cheeses. 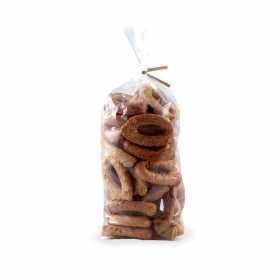 Taralli Pugliesi handmade. Dry bread of maritime tradition. 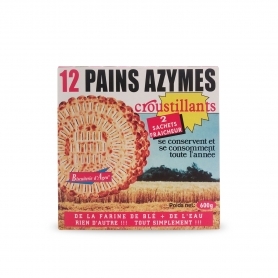 The pack contains 12 crispy unleavened bread in two stay-fresh bags. 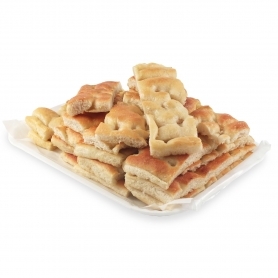 The fragrant and crisp paper music, breads of the Sardinian shepherds, that everyone who visited the wonderful island had the pleasure to enjoy. 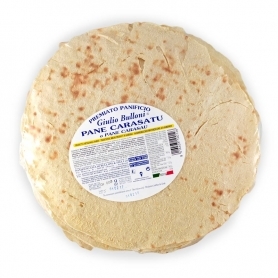 The version is seasoned with oil and salt - and then rolled back in the oven - of the famous Sardinian bread. Unbeatable snacks - Not fried! 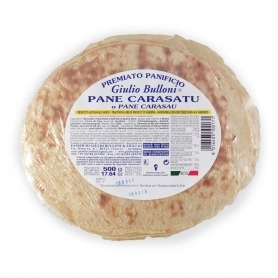 Today we know it as a tantalizing snack for aperitifs but tarallo has a great history and tradition. Try the tastiest and fragrant! 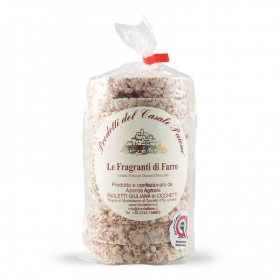 Aromatic version of the classic Apulian specialty. The clean taste of fennel goes perfectly with the genuine extra virgin olive oil. 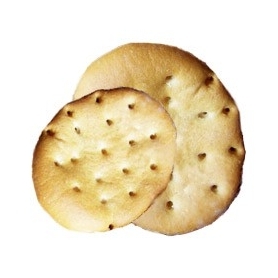 Intense aroma and strong flavor like you've never tried in a biscuit. These spelled cakes are excellent for your breakfast or as a light and healthy snack overtime.